"Our health department utilizes the BREATHE program, working with local HMECs to distribute these resources to their patients. One HMEC liked the program so much they immediately asked for triple the resources initially provided. This is such a great program for our community. I am thrilled to be involved!" Lindsay Smith, Jefferson County Health Dept. Take advantage of years of power outage planning and development done by Franklin-Williamson Bi-County Health Department and community partners. Emergency planner resources include a community plan template, meeting notes, press release, media talking points, and more. To begin, check out the “Two Options for Implementing the B.R.E.A.T.H.E. Campaign,” shown near the end of this page. This will help guide you in the early planning stages and in choosing which B.R.E.A.T.H.E. resources may be most helpful to you. When starting to review the various resources, look at those listed for “Individuals” first. These materials provide the basis for all other B.R.E.A.T.H.E. resources in the HMECs and Emergency Planner areas. The resources featured in the B.R.E.A.T.H.E. Easier in Power Outage Emergencies campaign were developed and designed by community response agencies and HMECs. It makes sense to involve HMECs because they have regular, ongoing direct contact with their patients. As credible sources of information, having HMECs discuss and champion the BREATHE resources helps validate these materials. Just convene one or two meetings with emergency response agencies and HMECs, discuss and make any modifications to the BREATHE resources, and then let the HMECs implement the program with their patients. The review process is made simple – just provide the website link to others before the in-person meeting. If you are interested in working with your local HMECs, check out the documents listed in the Emergency Planner Resources area Meeting Planning Resources section. These documents can help maximize your meeting effectiveness and reduce meeting time. Involving HMECs in the planning process also allows for review of the Decision-Making/Communication Flowchart – which in essence encourages clients to contact their HMECs first in an emergency, not the local emergency management agency, hospitals, health department, or American Red Cross. 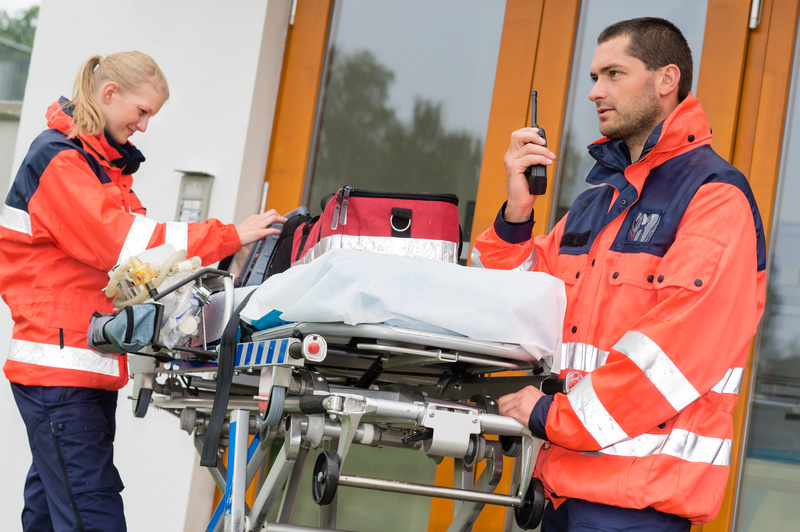 By doing so, HMECs may be able to mitigate client emergencies without intervention by local emergency response organizations. If utilizing the expertise and connections of HMECs in the planning and implementation process, it is recommended that Emergency Planners host an Appreciation/Recognition ceremony for HMECs and use this to launch the BREATHE program with local media. By doing so, emergency planners not only create awareness of the BREATHE program, but hopefully further motivate HMECs to implement the BREATHE campaign with their patients. The resources listed within the Program Launch area for Emergency Planners can help you create your own HMEC appreciation ceremony and media launch campaign. 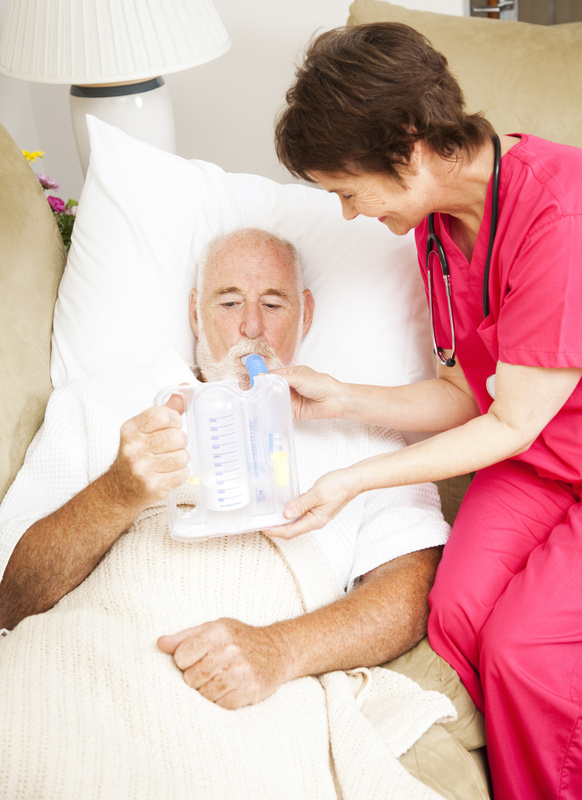 Notation: if there are no HMECs in your jurisdiction, you can reach out to local home health agencies or hospital respiratory departments who work with respiratory or other individuals who rely on power-operated medical equipment for their health. 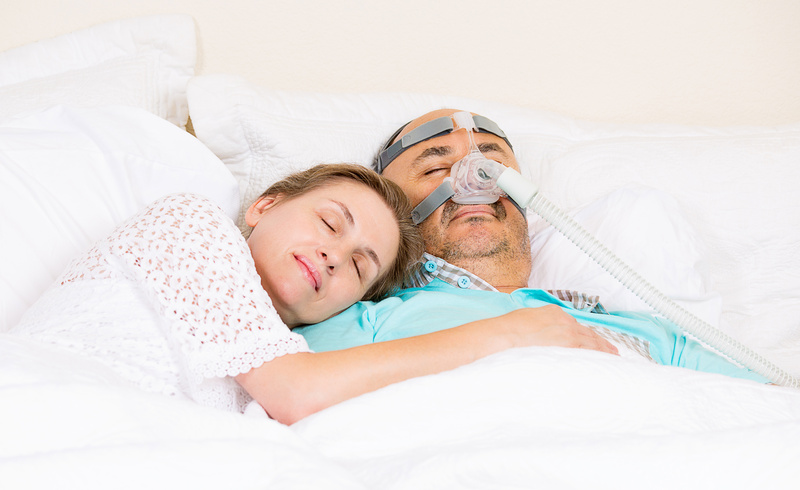 BREATHE resources can be provided directly to individuals who rely on power operated medical equipment by any number of community emergency response organizations and community groups. If implementing without HMEC assistance, please provide the resources listed for “Individuals” or encourage people to go to this website to access these BREATHE resources. There are, however, several advantages when working with and involving HMECs to implement the BREATHE program. Since HMECs already have an established relationship with their patients and are credible sources of information and assistance, it makes sense for HMECs to champion the program and resources. By doing so, HMECs can implement the program efficiently and effectively for you. HMECs can provide feedback by case managers and/or their patients on the program and may offer suggestions for improvement. "The B.R.E.A.T.H.E. Program was developed in the aftermath of the 2009 Derecho Disaster in Southern Illinois. Utilizing lessons learned from the event, developers of the program transformed a major public health issue into a progressive emergency preparedness program that leverages the cooperative actions of local government, non-governmental agencies and the private sector. I highly recommend the B.R.E.A.T.H.E. Program to all agencies with the mission of public health and emergency preparedness."